In this edition of the Weekend Blog under ENTERTAINMENT AND INDUSTRY NEWS: Amazon Studio’s Ted Hope talks the state of movie-making; Will Smith says marketing a film the old way is dunzo; Jeffrey Katzenberg laments the strategy behind 3D; how to make it in Hollywood; why Hollywood caters to Millennials; why for some bashing Ghostbusters, it’s not about gender; how Paul Haggis controlled the chaos on Show Me a Hero; the THR Actress Rountable; the WGA wants more diversity on its board; a shakeup at Fox; why all movie posters look the same and much, much more. In the VIDEOS section this week, who earns what on a blockbuster movie; Quentin Tarantino preaches at AFI and a cool video on Foley artists. Under TIPS, 10 habits that can change your life, plus filmmaking, acting, screenwriting and producing tricks and tips. 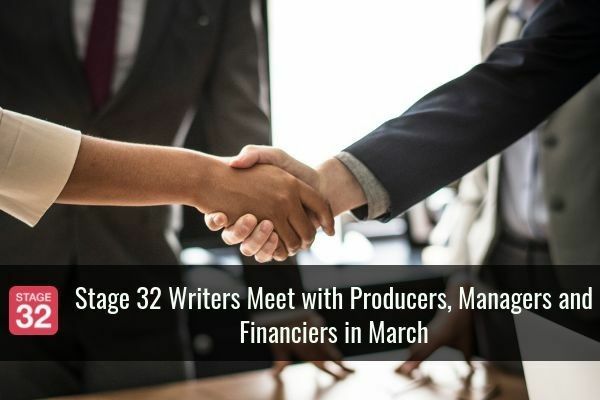 And, of course, for all things happening around the community, check out STAGE 32 NEWS, STAGE 32 EDUCATION, STAGE 32 SUCCESS STORIES, STAGE 32 MEETUPS and POPULAR AND INTERESTING LOUNGE DISCUSSIONS. On Stage With RB (June 2016) - Special Guests Announced! that time again! Time for the June 2016 edition of On Stage with RB! Taking place Wednesday, June 29th at 1PM PDT! 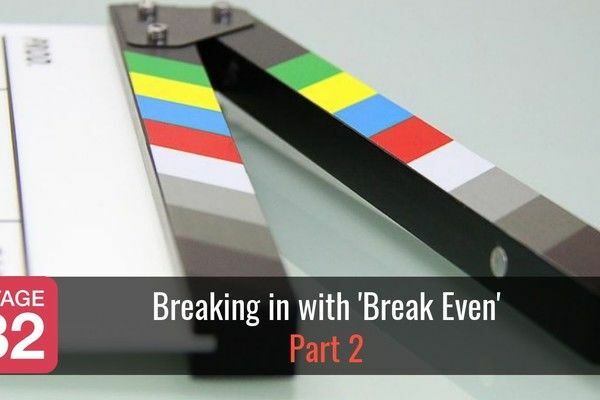 Every month our Founder & CEO, RB, brings on special guests who work in the industry, such as filmmakers and executives to offer advice to our community in an online webinar. 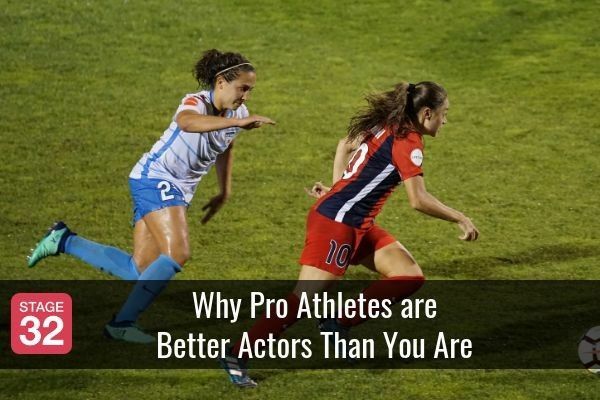 Plus, he discusses the best way to use Stage 32 to help your career. Afterwards, he opens up the floor to you for a live 90 minute Q&A session about anything and everything in the industry. Best of all, this is FREE, exclusively for Stage 32 members... and it certainly is educational and entertaining! 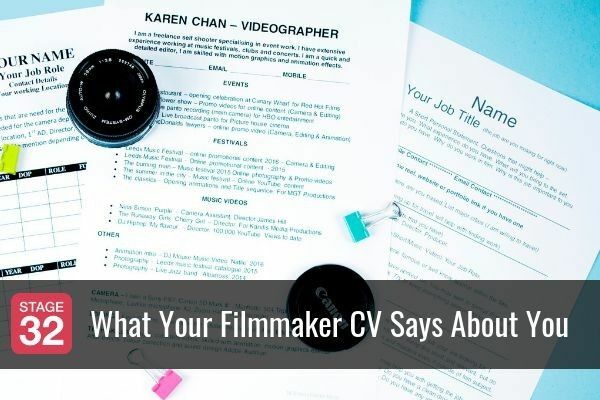 Starting Out: Don’t Undervalue Your Work - When Emi Sano was applying to gigs, she began wondering what’s the right rate to charge with her experience on set. How much should she sell a script for? What should she charge a client to write a script? She had so many questions that she wished college would have prepared her for. She tried finding answers on the Internet, but everything varied depending on different situations. 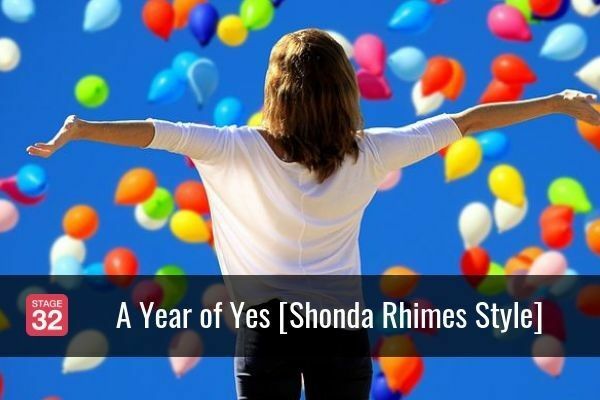 Click here to read the information she has gathered in her search for answers! When A Mediamaker Should Engage An Entertainment Attorney - Many mediamakers know they need a lawyer out the gate and yet initially they are often fearful of employing a lawyer as they fear they can't afford it. That is why I am frequently asked: "When should a mediamaker engage an entertainment attorney?" As a general rule, this should be done when the client is entering into a contractual relationship with another person or entity, such as two co-producers, two writing collaborators, a producer and a writer, a producer and a director, etc. It is a sort of pre-nuptial agreement that, once signed, can be put in a file or a drawer and referred to if and when a dispute arises. Click here to find out what other reasons when you should consult with a media attorney. How to Write a Film Based Off an Original Idea or Comic Book Adaptation (On Demand) Stage 32 is excited to bring you the previously-recorded 3 part class: How to Write a Film Based Off an Original Idea or Comic Book Adaptation taught by Jordan Barel, who works in Development at Paul Scheer's company, Abominable Studios. Jordan’s work has won numerous international awards, including the Independent Publishing Book Awards (2012, 2013), The LA Book festival, the Geekie Awards ®, and many others. Jordan gives you a how-to on translating comic books into film writing, and how to write a summer Tentpole based off an original idea. 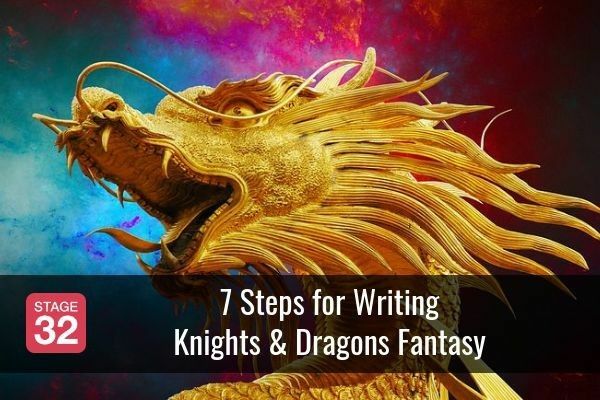 He covers everything from story structure and dialogue, from legal issues to pitch packets. To get more information and register for this class, click here! What You Need to Know and Do to Make it as an Actor in 2016 – (June 30) Richard Hatch, best known for his Golden Globe nominated portrayal of Captain Apollo in classic Battlestar Galactica will show you the specific steps to giving more powerful and memorable, career changing auditions and performances. Richard will share insights for building a following via social networks, which can make all the difference in scoring quality jobs these days. 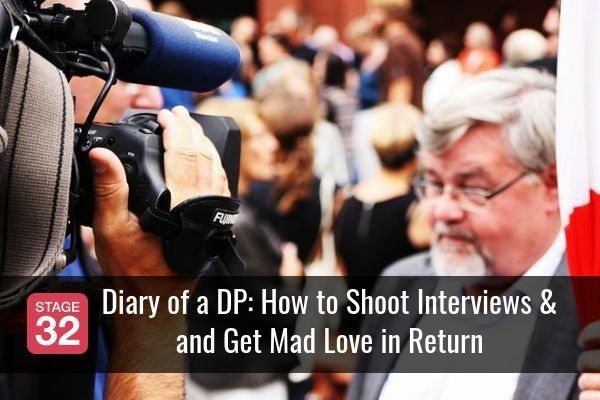 Even more importantly, he will show you how doable it is to create your own opportunities with self-produced shorts, pilots, and movies that showcase your talents and best work. This webinar will also address how to deal with fear, how to identify the right material and the kind of characters you can more fully connect to, and how to proactively put together projects in all areas of the business that will showcase your strongest assets, raise your profile and make you more visible in the marketplace to those that count. To view the full agenda of topics this webinar will cover click here. 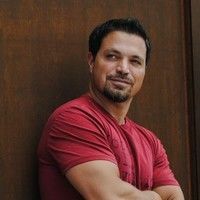 Dilemma: Learn To Craft The Dramatic Core of Your Story (On Demand) Jeff Kitchen has been one of the top screenwriting teachers in the film industry for twenty years, and is a sought-after script consultant. 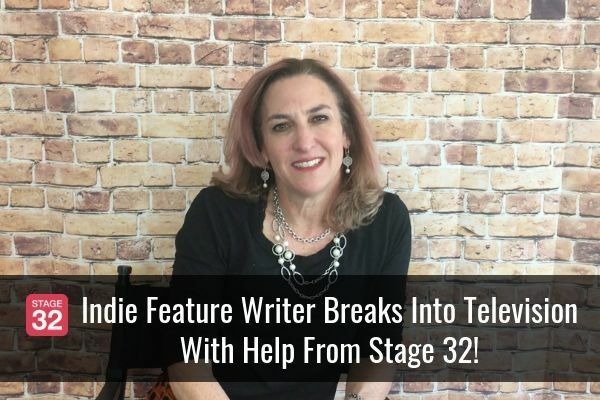 He worked as a dramaturg and taught playwriting in New York theater, and is the author of Writing a Great Movie: Key Tools for Successful Screenwriting. Jeff has taught development executives from all the major Hollywood studios and they consistently say that he teaches the most advanced development tools in the film industry. Jeff will train you to dramatize your stories by using Dilemma, Crisis, Decision & Action, and Resolution. It works in any genre, and always amplifies the inherent dramatic power of any story. 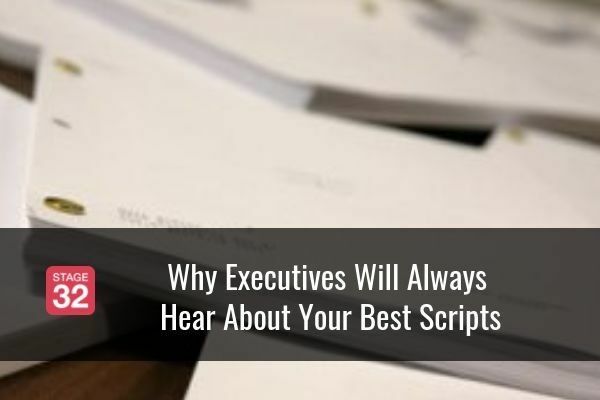 This puts the protagonist in a more complex and compelling situation and attracts top actors who seek roles with substance, depth, complexity, and challenge. To register for this class click here! Simon Graham-Clare - Production and Development Executive, Future Films (Saturday, June 25) Specializes in thrillers, action, supernatural, and sci-fi features. Allan Mandelbaum - Head of Production, Star Thrower Entertainment - (Sunday, June 26) Specializes in high concept, historical, thrillers and sci-fi features. Will Phelps - Head of Feature Development, Twin Padres Entertainment - (Sunday, June 26) Specializes in comedy features. We are proud to open up our call for entries for the 2nd Annual Stage 32 Short Film Contest! Last year's inaugural contest produced entries from Stage 32 members in 29 countries and resulted in a curated program of 6 incredible and well received short films (made by filmmakers from 4 countries). The Stage 32 Short Film Program screened theatrically at the 2015 Raindance Film Festival to critical acclaim from Variety and Indiewire. 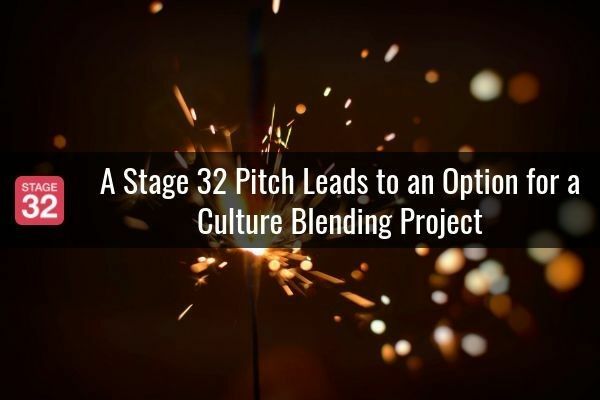 The program also screened to the Stage 32 community and was exposed to over 500 working industry executives who had the opportunity to connect with any of the winning filmmakers. To read about this contest and register before the Wednesday, Jul 20 Deadline Click here! ACTING: Too Old to Start? ANIMATION: I am writing an animation feature called 'BIRDLAND'. Any suggestions on a book that might help me do better? FINANCING / CROWDFUNDING: Writing your pitch is like writing a script. You have to put that much thought and care into it in order for it to work. SCREENWRITING: Dialogue...here's a nice piece about it you may enjoy watching. SCREENWRITING: "I'm a writer! What do I know about budgets?!" Cannes Lions: Will Smith Says Hollywood "Smoke and Mirrors" Marketing "Is Over"
Film Math: When is 2k Better Than 4k?